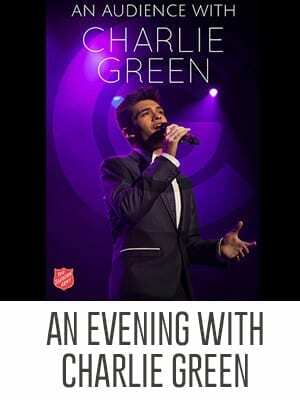 Charlie Green was catapulted into the limelight in 2008, when he wowed the Britain’s Got Talent judges with his rendition of the Sinatra classic, Summer Wind. 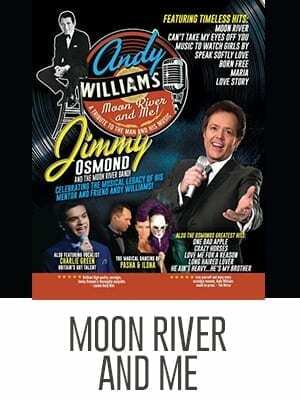 Over the past 10 years Charlie has toured in numerous countries, including Italy, China, Japan, The Philippines and Canada, and has spent the past 3 years touring the USA with The Osmonds. 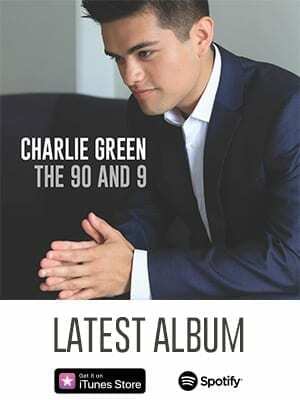 Now managed by Jimmy Osmond, Charlie has recently released his 7th studio album entitled The 90 & 9, which includes original and Gospel favourites.